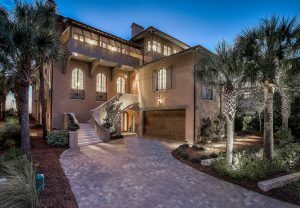 26 E Saint Lucia Lane was sold by The Morar Group and The Abbott Group on April 27th, 2017 for a remarkable $5,550,000 – well above the average sales price of 30A West End Gulf-Front Homes of $3,081,300. Situated south of Scenic Highway 30A, on the Gulf of Mexico and bordered by Draper Lake, it’s not often that a property of such magnitude is available for purchase. 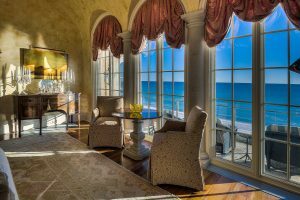 This was the highest home sale on the West End of 30A in the last 12 months! 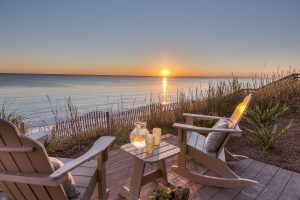 This oceanfront home will take you into another world that embodies the tempo of the neighborhood, The Retreat, with it’s thoughtful design. 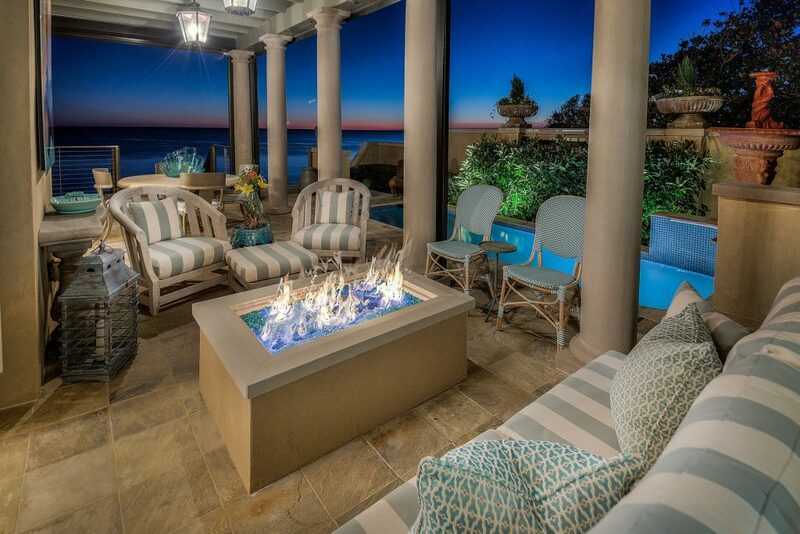 This remarkable concrete constructed residence has dramatic gulf views, 70 feet of beach frontage with ample entertaining and leisure space replete with a pool, jacuzzi, outdoor fireplace, dining and living area. 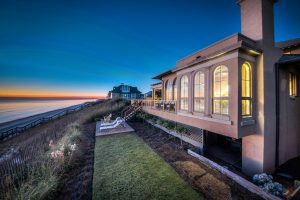 At just over 6,000 square feet, the finishes of this exquisite home are justly alluring as is the architectural design of this home by McAlpine Tankersley Architects.